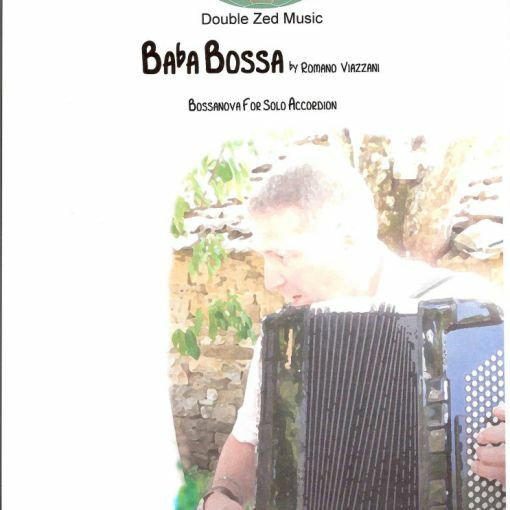 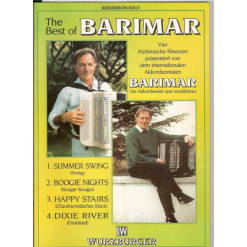 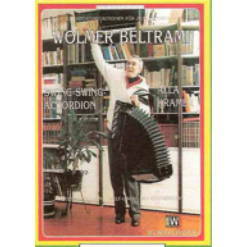 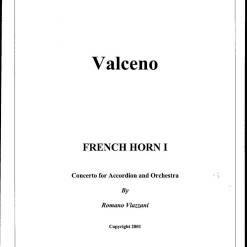 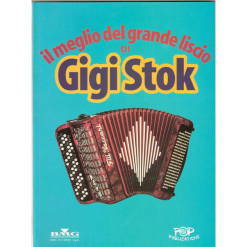 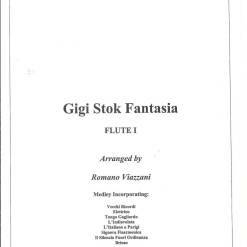 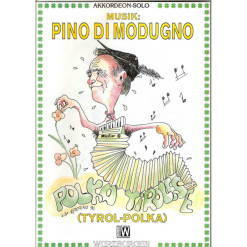 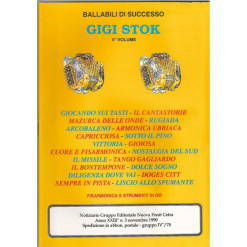 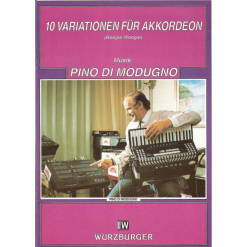 A lovely bossanova by Romano Viazzani for standard bass accordion. 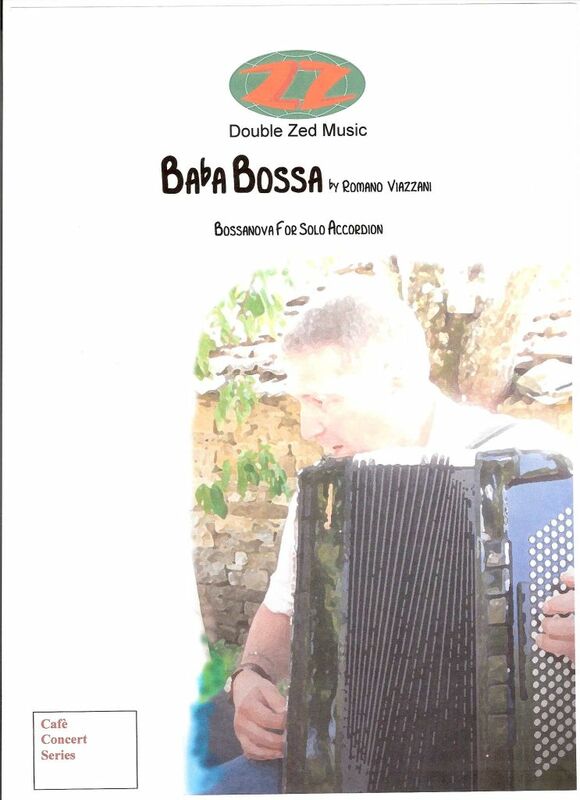 A lovely bossanova by Romano Viazzani for standard bass accordion. 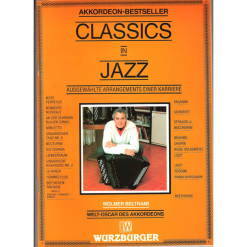 A recording is available on his CD Encore and you can hear a short excerpt from it .